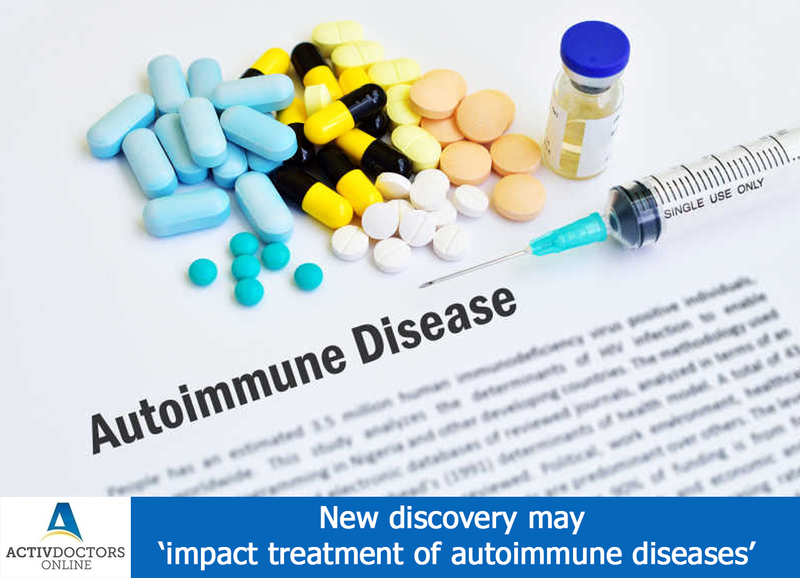 Autoimmune diseases are a group of diseases which are triggered when our immune system identifies healthy and self-cells as unhealthy or foreign bodies and thus attacks them. In this process, a group of cells called T cells are involved! T cells play a pivotal role in inflammation! Recently a research has been conducted and identified a new type of T cells namely T HELPER 17, Th17. Th17 are highly unstable and sustain autoimmune diseases and a few related cancers! In the study, experiments were conducted both in vitro and in vivo, the effect of a compound namely Amino Oxy Acetic Acid was studied. This compound is the one which specialises the progenitor T cells into Th17 and Regulatory T cells. Thus promoting balance in the immune system! Determining the differentiation into regulatory cells rather than to Th17 cells is found to be beneficial as it could inhibit the exacerbated immune effect. This therapy might also benefit in cases of organ transplants! These results are also found to be beneficial and contribute to cancer treatment and immunotherapy. Thus AOA is the new impact on autoimmune diseases which if proved going to be helpful in the long run! !